Here in New York, we’ve been watching the construction of the Freedom Tower (formally known as One World Trade Center) daily from our office window. When the structure is finally completed, it will boast 2.6 million sq. ft. of office space and a tower height of 1368 ft. With the spire, the building will reach 1776 ft. With a $3.9 Billion dollar price tag, the Freedom Tower will officially be the most expensive office building to date. 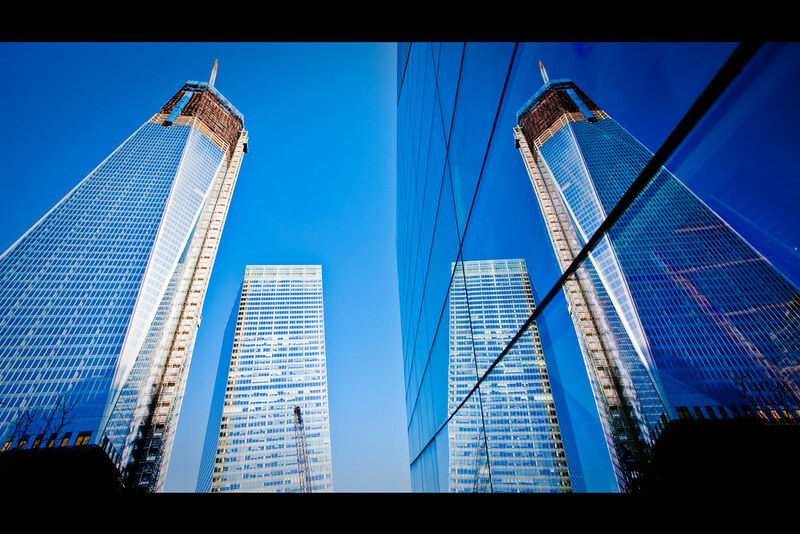 The tower was originally designed by Daniel Libeskind and underwent various revisions before construction.